Centrally located beautiful 2 bedroom, 2 bath ground floor condo in the Serenola Manor community. 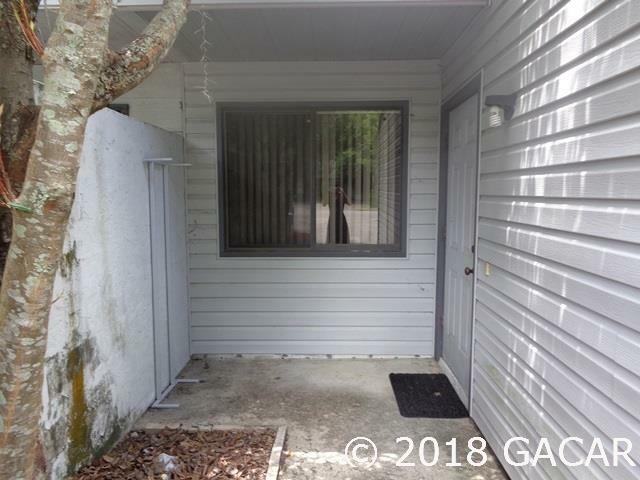 Located minutes away from multiple bus stops, Butler Plaza, and a short drive to UF campus, VA Hospital, and Shands Hospital. 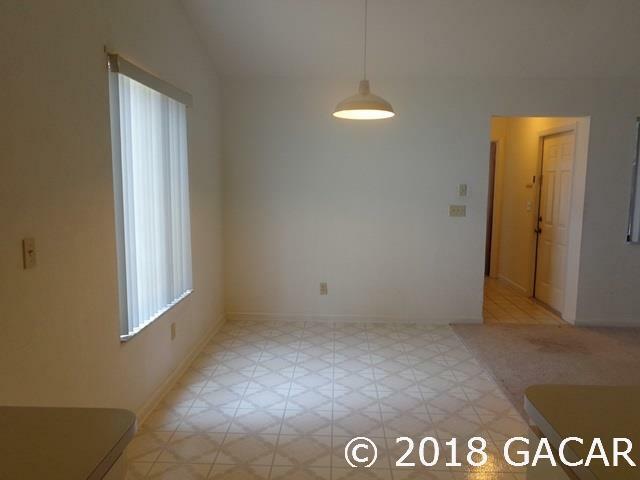 Ceiling fans included in both bedrooms. 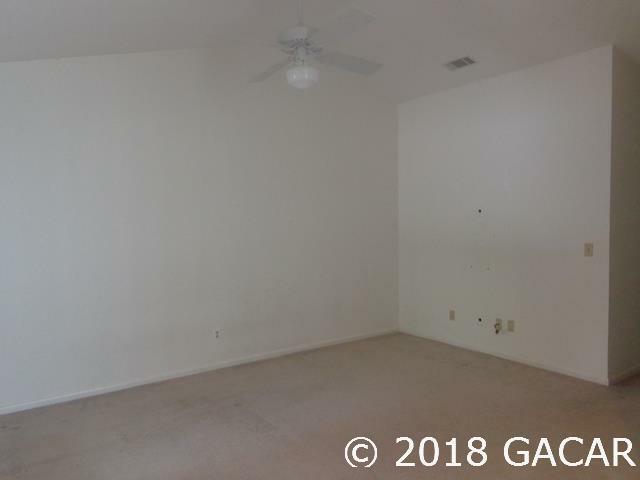 Master bedroom features plenty of closet space and a sliding door leading to backyard. Fenced in backyard. Storage details throughout the space. Walk-in shower located in one bathroom and a tub in the other. 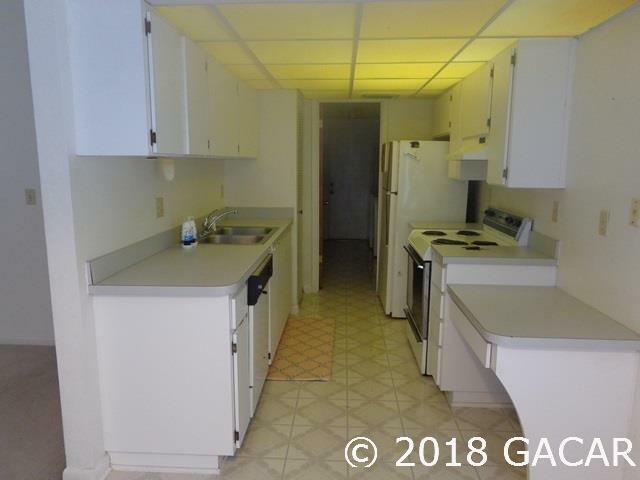 This condo is in great location.